We have received excellent feedback for D&B Crew Training, who have been providing specialist training for the yachting industry since 2006. Having gained accreditation from both the MCA and RYA to run a portfolio of unique course, D&B is also the Nautilus International representative in France and the only Marlins Approved Test Centre in France, which is of particular interest to seafarers who need the new STCW 2010 Security Awareness Certificates. Whether you are looking to join the Superyacht industry or advance your current career, D&B offer the complete range of accredited courses from their base in Antibes. 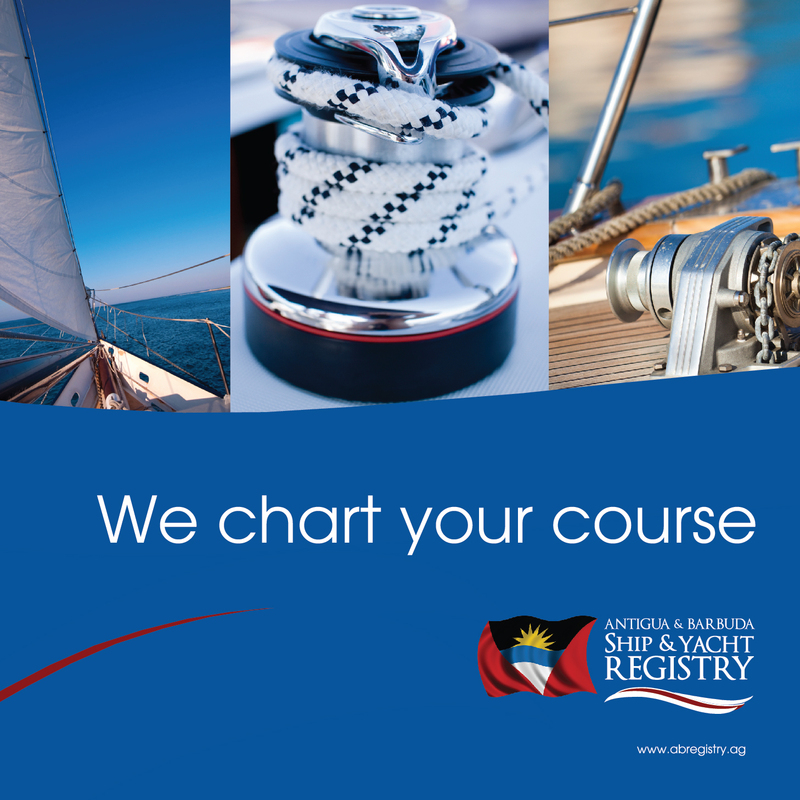 The principal courses currently running are: MCA approved STCW basics, Powerboat, GSK, HELM ECDIS, GMDSS GOC and the Yachtmaster Practical, Ocean and Offshore. In June 2015 the MCA published a document called “Seafarer Training and Certification Guidance: UK Requirements for Emergency, Occupational Safety, Security, Medical Care and Survival Functions” or MSN 1865. This MSN outlines amongst other things the changes to regulation imposed by the so called “Manila Amendments” (STCW, 2010). Since the 1995 amendments to the STCW convention came into force, all officers (Radio, Engineer, Deck) must re-validate their certificates of competency every five years. This is generally done by showing sea time but there are also refresher courses for the radio certificates for example. The 2010 amendments entered into force 2012 with a transitory period of five years. This period ends on 31st December 2016. Additionally to the Manila Amendments the EU requires, if you are a candidate for Master or Chief Mate certification under STCW Convention regulation II/2, or, if you are designated to take charge of medical care on board, you must receive special training updated periodically, or at least every 5 years. Crew serving on yachts face an additional hurdle: Most have completed the ‘Advanced Sea Survival for Yachtsmen’ instead of PSCRB or PFRB. The first module is non STCW and may cause problems with Port State Control, there will be a negative endorsement entered in the Certificates of Competency. For yacht Certificates of Competency only, non-STCW Advanced Sea Survival may be accepted in lieu of Proficiency in Survival Craft and Rescue Boats. Non-STCW Advanced Sea Survival must be updated every 5 years in line with Proficiency in Survival Craft and Rescue Boats. The MCA recommends that all seafarers hold an STCW Proficiency in Survival Craft and Rescue Boats Certificate of Proficiency. This is due to potential problems of Port State Control Officers outside of the UK, not accepting non-STCW Advanced Sea Survival. D&B Crew Training provide refresher courses for PST, FPFF and AFF and in collaboration with partner training providers PSCRB, both are full courses and refresher courses. Make sure your certificates are in date ! Please contact them for the full list of courses and crew services available.